Find us on Google+ Geek is the new chic: Dr Martens Rule OK! 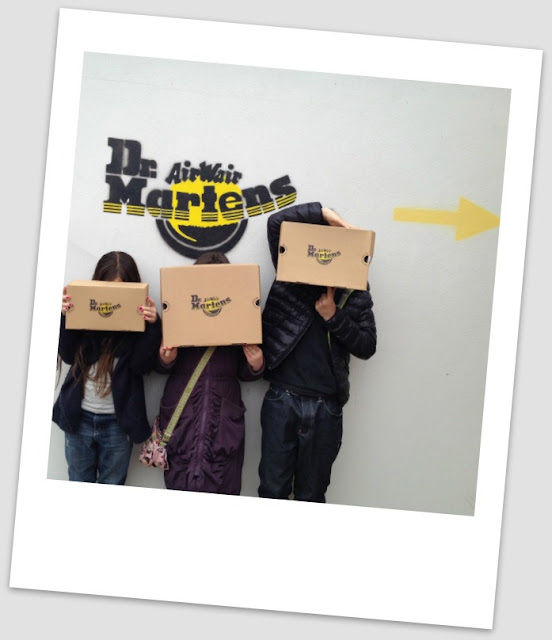 It being half term, we ventured out to the Dr Martens Factory Shop. What can I say? That is pure joy on their little faces!